Dirty water….. These kids get sick from drinking from contaminated water like this. Our Vacation Bible School 2012 community raised over $5000 dollars to change that! And I am excited to share that the well we funded has been built!! 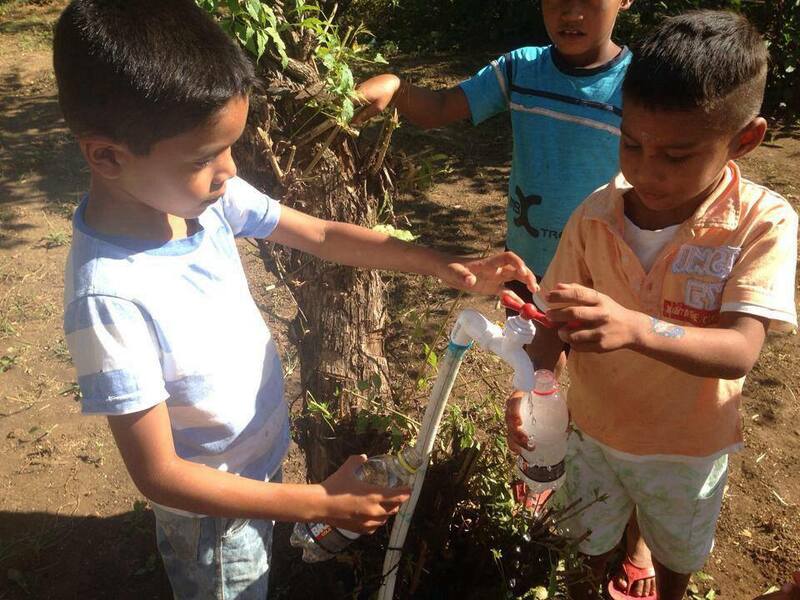 Children like these no longer have to drink from water that is filled with bacteria and other unhealthy things! Stay tuned for more details about the well, the community it is assisting, and photographs of the well/dig! Thank you for supporting this mission! This entry was posted on Thursday, January 9th, 2014 at 6:52 am and is filed under Ministry Updates, Photo Galleries. You can follow any responses to this entry through the RSS 2.0 feed. You can leave a response, or trackback from your own site.